The dragon was depicted more frequently in medieval art than any other fantastic creature. 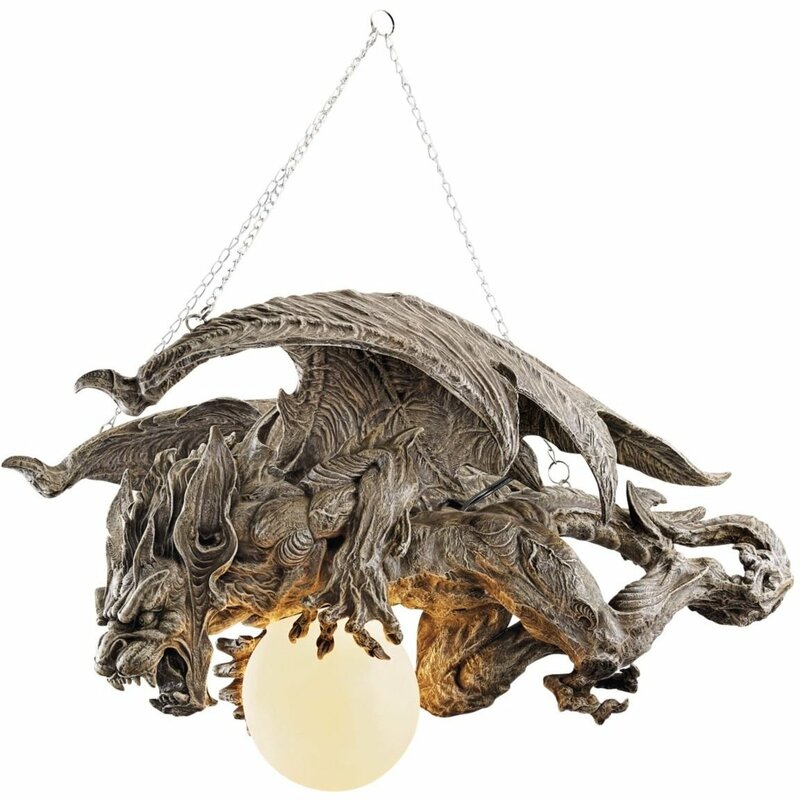 The word dragon comes from the Sandskrit dric ( meaning "to see" which refers to the dragons ability to destroy with its eyes), as well as from the Greek dracon and the Latin draco. 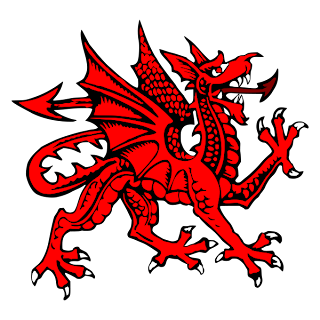 In European folklore, a dragon is a serpentine legendary creature with two pairs of lizard-type legs and bat-type wings growing from its back. Medieval dragons were portrayed as evil and fierce, man-eating creatures with the magical ability to fly and breath fire. Dragons were commonly portrayed as reptilian in nature, hatching from eggs and possessing typically scaly bodies, sometimes with a row of dorsal spines. They were often depicted as having especially large eyes as they are left with the job of guarding and watching over hidden treasures and fortunes. 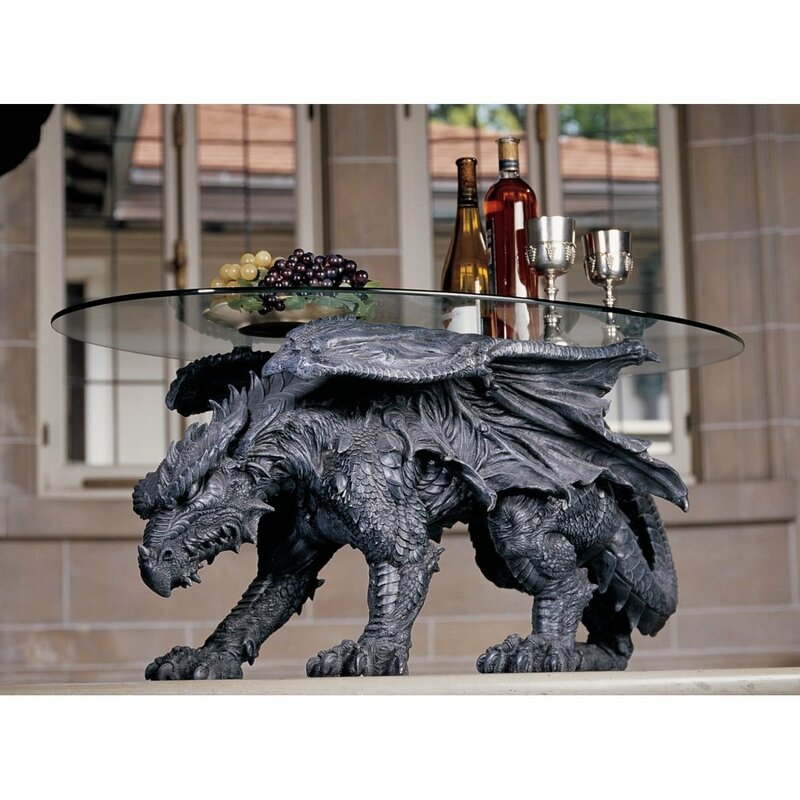 Dragons were thought to be very intelligent creatures. They lived in remote areas, far away from humans, in places that are dark, damp and secluded, such as caves. They were known to wreck havoc in the villages of the Middle Ages and almost all dragon stories portray the dragon as the villain from whom the hero must protect the city or the princess. 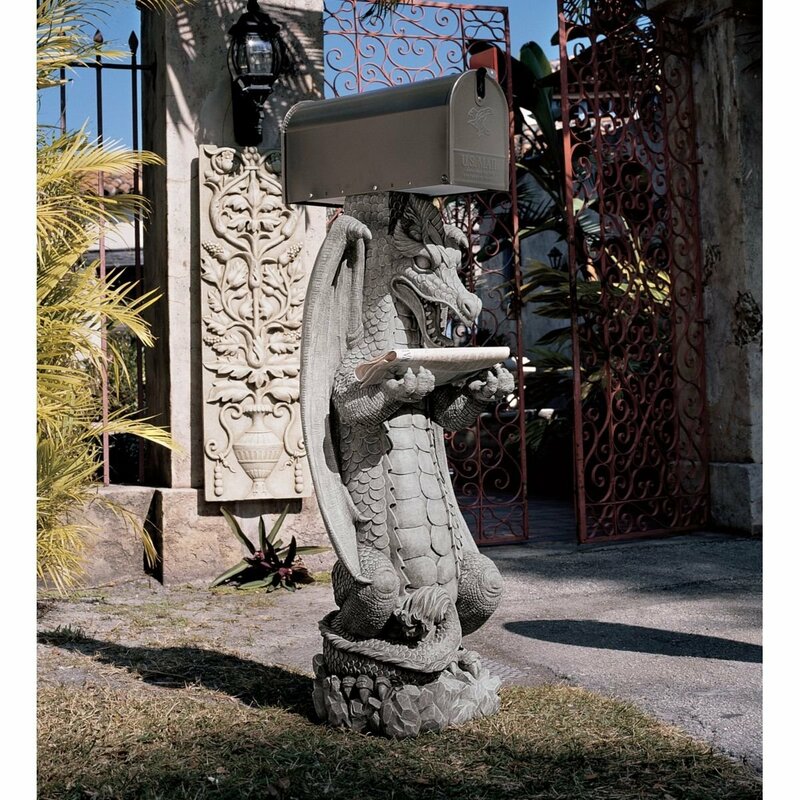 However, some dragons can take on the form of the protector. 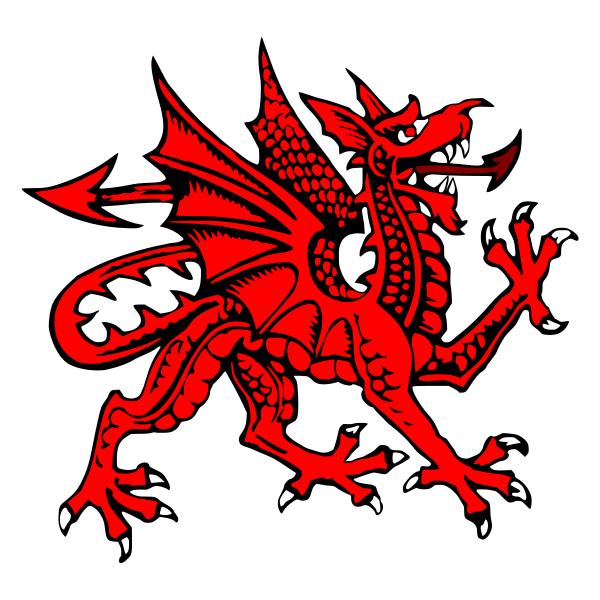 Medieval dragons were thought to symbolise the devil with membranous wings (like those of a bat - an animal associated with darkness, chaos and evil), rather than the feathered wings of a bird or an angel, perhaps indicating the devil's origin as a fallen angel. 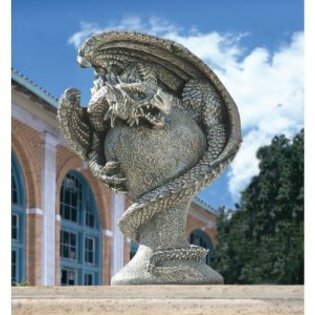 The biggest differences in modern day dragon statues usually come from different cultures, especially the cultures of the East and the West. 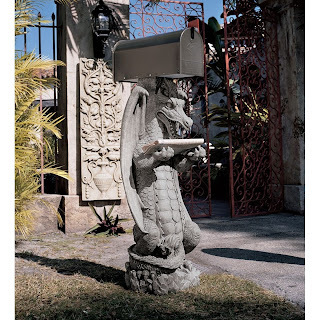 Each culture seems to have their own idea about dragons. Whereas the European dragon was usually depicted as evil and menacing, in Asian cultures dragons were revered for their wisdom—they were often said to be wiser than humans—and for their longevity. 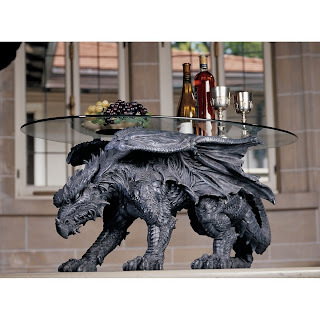 Dragons were commonly said to possess some form of magic or other supernatural powers and, in some cultures they are also said to be capable of human speech. A popular French legend tells the tale of the dragon, La Gargouille. He was believed to live in a cave close to the river Seine and had the bad habits of swallowing ships, causing destruction with it's fiery breath and spouting so much water that it caused massive flooding. There are many versions of the story but in all versions the bishop, St. Romanus, manages to subdue the monster with a crucifix, leading him back to town on a leash made from his priests robe. La Gargouille was burned at the stake but it's head and neck would not burn, due to being tempered by its own fiery breath. The head was mounted on the walls of a newly built church instead to scare off evil spirits and it became the model for gargoyles for centuries to come. 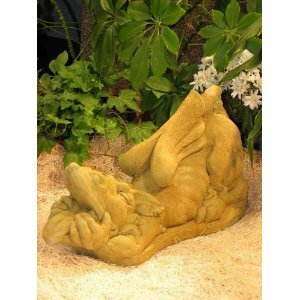 Dragon gargoyle statues look fantastic in your garden or home acting as a guardian of your treasure and warding off evil spirits. 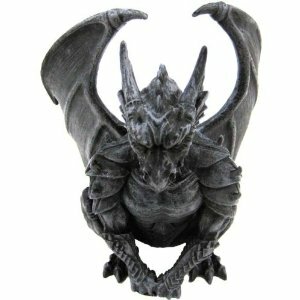 Gothic dragon statues give form to the myths found in Western Medieval European lore, where dragons live in protected lairs, such as caves, and are seen as malevolent creatures of the earth. 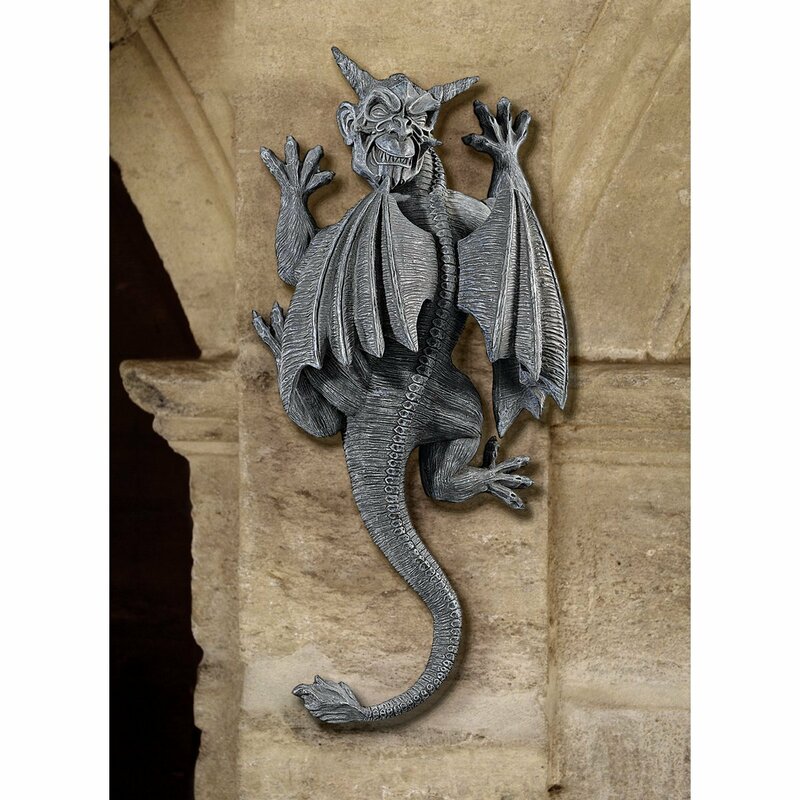 Dragon gargoyles are depicted with a long reptilian tail, a beast-like head with a narrow snout and, visible teeth and a fierce expression. They often have a crown like crest which relates to the dragon's status as the king of pride. 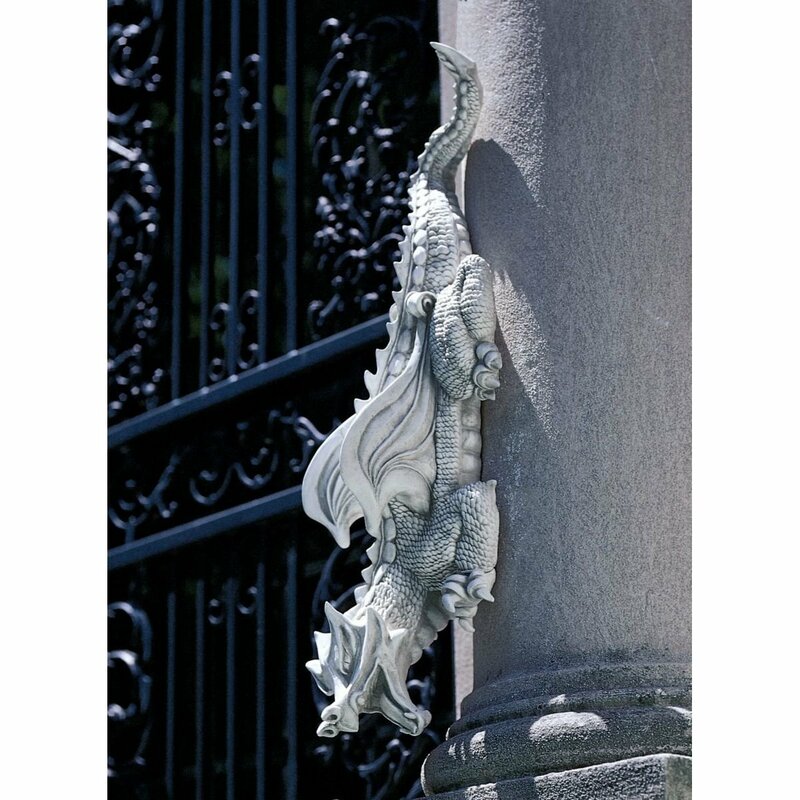 Using dragon gargoyles in your garden gives it that ancient, timeless feel. A medieval dragon is a powerful force to reckon with! Chinese dragon statues are not technically "gargoyles" but some people prefer this type of dragon statue in their gardens for a mystical influence resounding from the Far East. Asian dragons usually have the body of a lizard or a snake-like creature with two pairs of lizard legs. 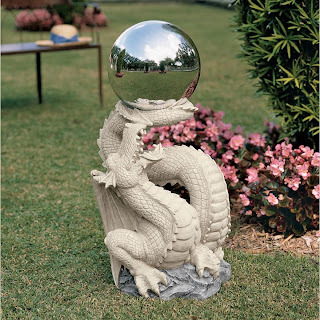 When used in feng shui dragon figurines are representative of "yang." This is the masculine element in the Chinese philosophy that is the opposite of "yin." Feng Shui dragons help to symbolise an honoured and traditional Chinese element of well being and they encourage balance, equilibrium and prosperity. The Chinese dragon was the symbol of the Emperor. It symbolised power, wisdom and strength and is believed to bring good luck and good fortune. 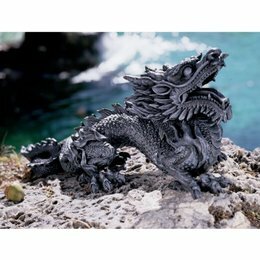 There is a great selection of dragon statues at Amazon.com . 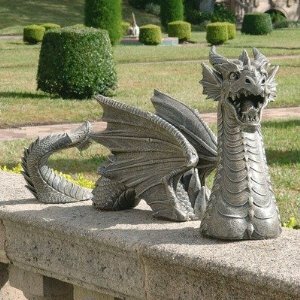 They have a huge variety of Gothic-style dragon statues and Asian dragon sculptures created by a range of artists. 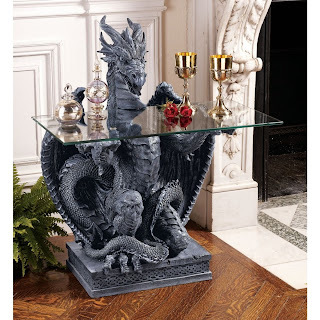 They make fantastic gifts for lovers of medieval art, mystical beasts and Feng Shui. 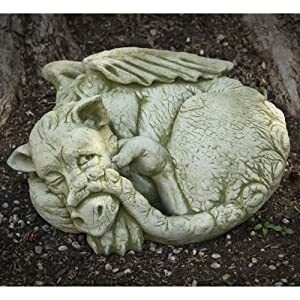 Click Here for great deals on Gargoyle Garden Statues - Latest Designs! Take the Hard Work out of Yard Work! Angie Woods is a participant in the Amazon Services LLC Associates Program, an affiliate advertising program designed to provide a means for sites to earn advertising fees by advertising and linking to amazon.com. Content Copyright © Angie Woods 2011. Simple theme. Theme images by gaffera. Powered by Blogger.